TEPAV to Represent Turkey’s Think-Tanks at G-20 Summit Among the influential think-tanks to be convened at the Summit, TEPAV will deliberate how the G-20 can be transformed into a global governance mechanism. ANKARA – This year’s G-20 Summit, which will be hosted by Mexico, is to hold the first Think-20 meeting, inviting think-tanks active in global policy design. TEPAV will be representing Turkey at the Summit to be held in Mexico City on 27-28 February, 2012. 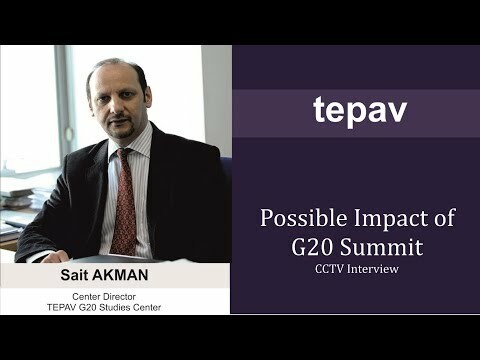 During the Summit, TEPAV will deliver a presentation on how G-20 can be transformed from a crisis-management mechanism into a global governance mechanism. In this context, it will share with the audience its opinions on the influence of developing countries such as Turkey on the global decision-making mechanisms of markets. The meetings will be hosted by the Mexican Council on Foreign Relations (COMEXI), and the Center for International Governance Innovation (CIGI). The sessions will try to answer the following questions among others: How can the G-20 become the center of leadership and common action? How can Mexico invigorate the G-20 agenda without new items? Can Mexico make a realistic contribution given the current economic circumstances? 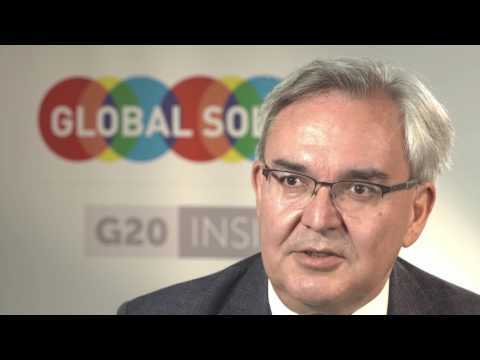 What types of G-20 initiatives can prove fruitful? What would be the most effective format for summit meetings? The summit is supported by a number of think-tanks among which are Brookings, Chatham House, the CFR and the Korean Development Institute. The history of think-tanks, which are active in public policy debates particularly in developed countries, does not date a long time back in Turkey. One of the first representatives of the think-tank tradition in Turkey, TEPAV, was founded in 2004.